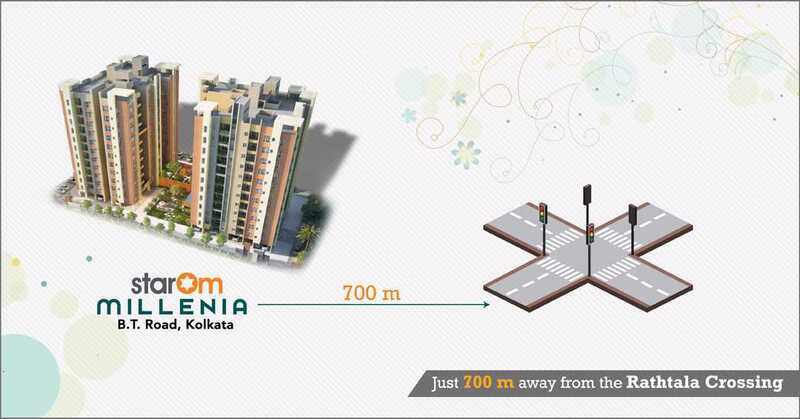 Growing Demand of Residential Apartments in North Kolkata? 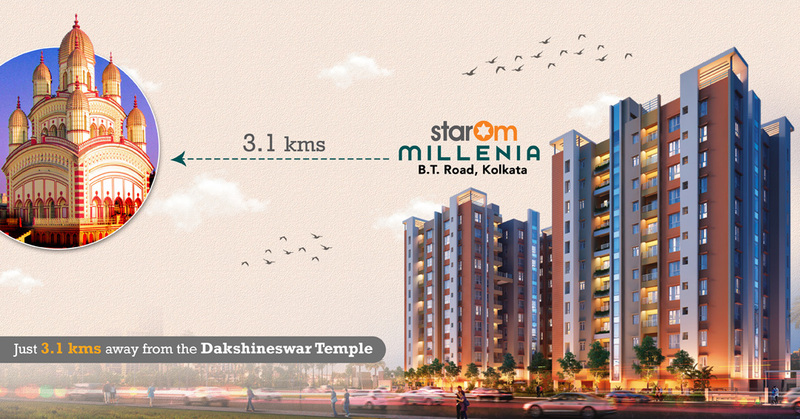 The Rathtala Crossing lies on the B.T Road, and this a convenient location in Kolkata. People residing here can easily move to other parts of the city, with a wide range of public transport facilities being available. From buses, cabs and private taxis from companies such as Ola and Uber, there are plenty of facilities. The Belgharia railway station is the closest rail service. A Metro Railway project has also been proposed in the area, which would connect North Kolkata with South Kolkata. 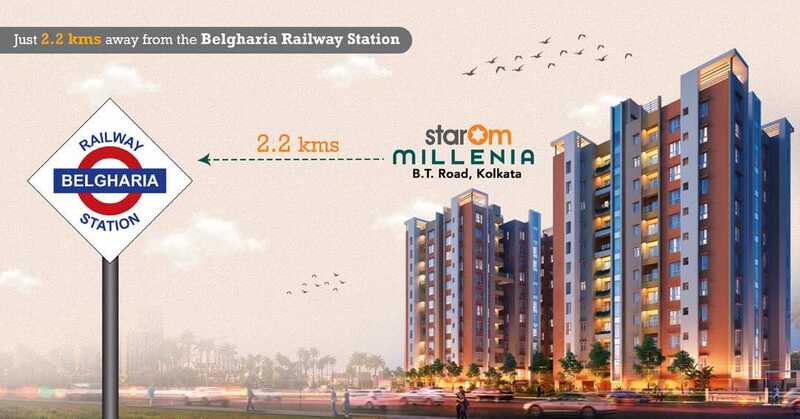 StarOm Millenia – Residential Project The StarOm Millenia residential project stands just 700 ms away from Rathtala Crossing, at a very convenient location close to marketplaces, hospitals, ATMs, schools and colleges. 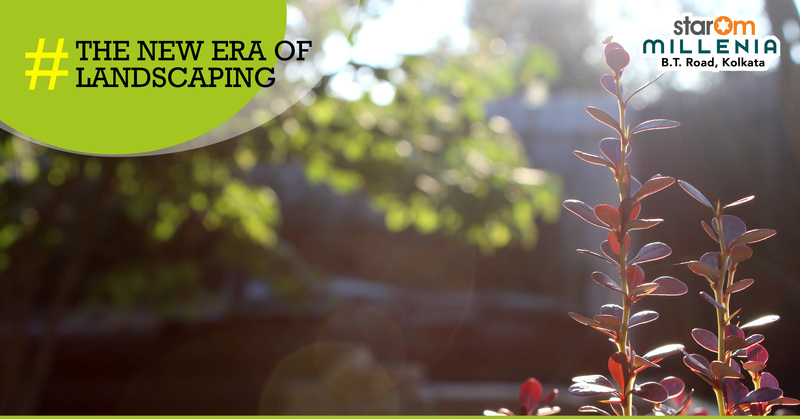 You can travel anywhere in the city without any difficulties, and get all the conveniences of city life. So what are you waiting for? Book your property now and get the chance to live a comfortable existence right next to the Rathtala Crossing. North Kolkata was previously considered to be a hub of quintessential Bengali culture and tradition. 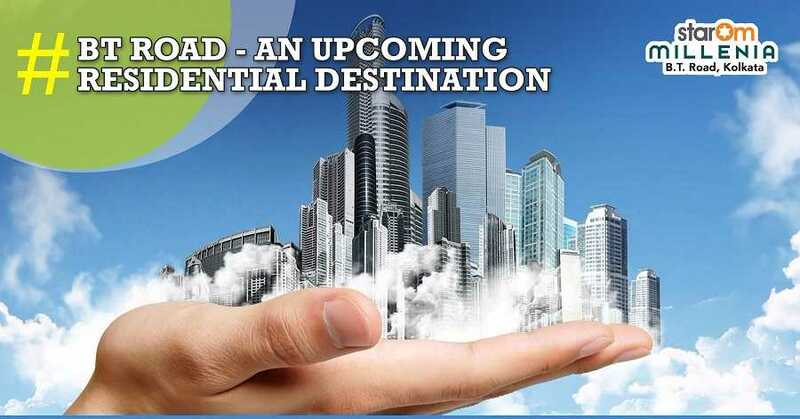 Today, it has acquired a new dimension with the leading real estate brands investing in regions like B.T. 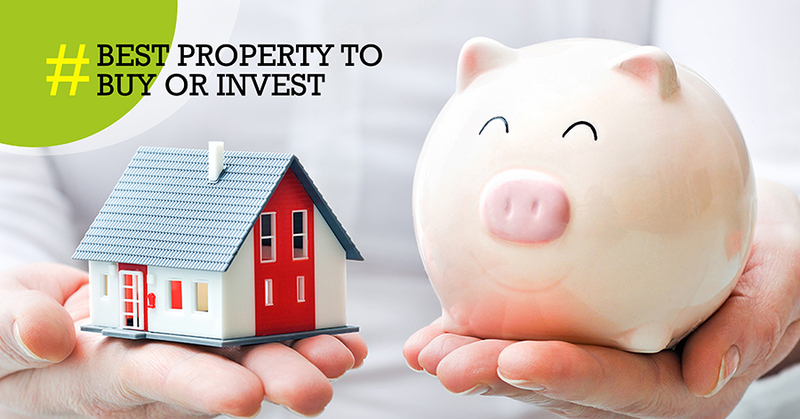 Road and allowing people to live or invest in dream homes. 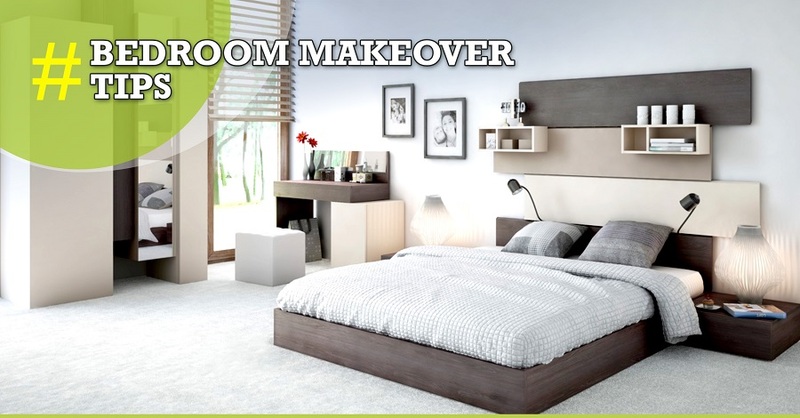 Are you interested in buying or investing in a 2/3 BHK flat? If yes, B.T. Road, North Kolkata provides you with best accommodation facilities and living conditions that truly exemplifies urban, posh and swank 21st century living!